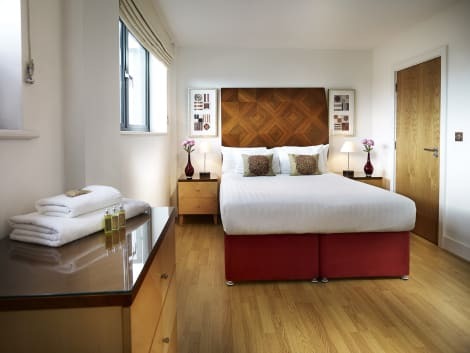 A short walk from Stratford station, the 4-star Marlin Apartments – Stratford provides cosy contemporary living in an up-and-coming location, a five minute walk from both the Westfield shopping centre and Queen Elizabeth Olympic Park, and a direct tube journey into the city centre. The stylish rooms have a fitted kitchen, including a microwave, oven, dishwasher, refrigerator and integrated washer/dryer. 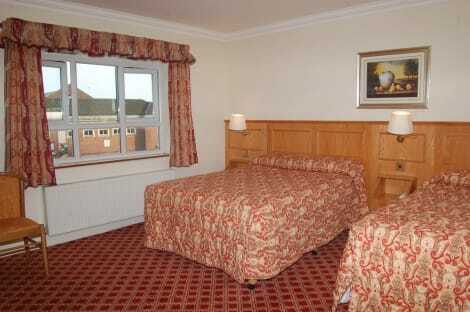 Wi-Fi is available free of charge and rooms also come with a flatscreen TV and DVD player. Please note the apartments reserves the right to pre-authorise credit cards on arrival at least GBP 200. Reservations made for weekend days may be pre-authorised up to GBP 500. You will also be required to provide the card used to make the booking plus photographic identification of the cardholder on arrival. lastminute.com has a fantastic range of hotels in West Ham, with everything from cheap hotels to luxurious five star accommodation available. We like to live up to our last minute name so remember you can book any one of our excellent West Ham hotels up until midnight and stay the same night.